Your ABC license is your livelihood. 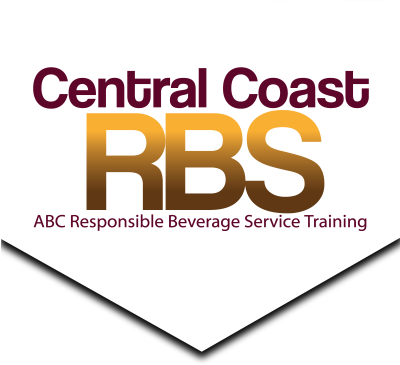 At Central Coast RBS, we understand that your ABC license is your livelihood and we want to do everything we can to help you protect it. 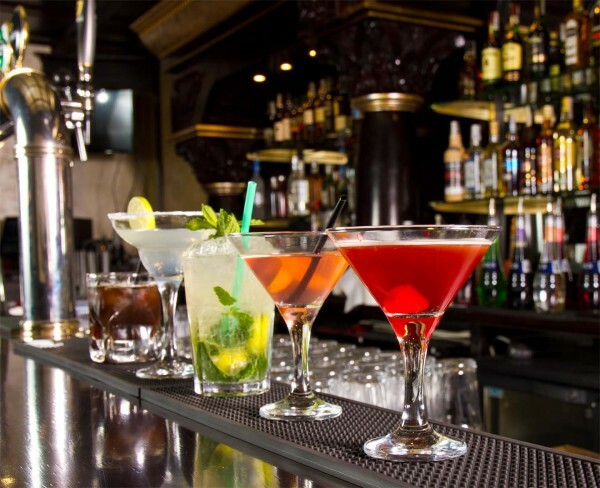 We provide personalized California Department of Alcoholic Beverage Control (ABC) Responsible Beverage Service (RBS) Level I, II and III training to employees, supervisors and managers of businesses licensed by the State of California to sell or serve alcohol. 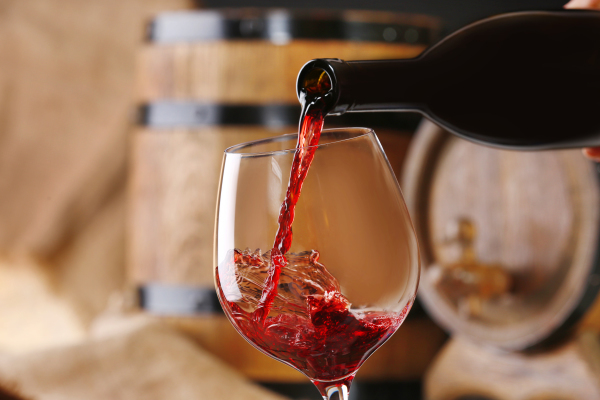 Our classes meet the new training requirements of many insurance policies in advance of the new Responsible Beverage Service Training Act of 2018 (AB1221). 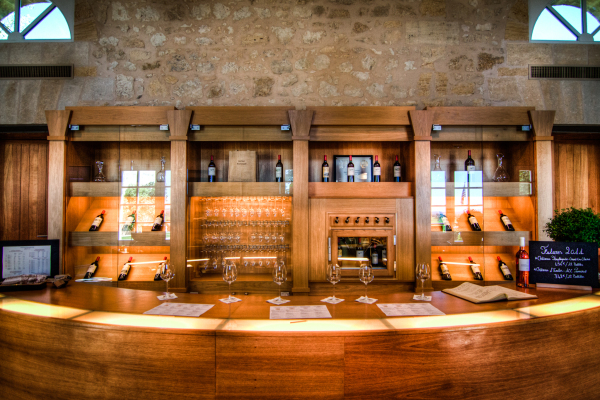 The industries we serve wine tasting rooms, breweries, bars, pubs, taverns, nightclubs, restaurants, grocery stores, convenience stores, liquor stores, gas stations and other retail outlets. 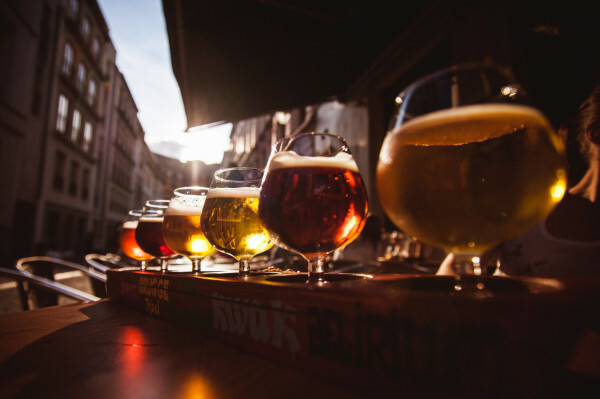 A more abbreviated version of the training (ABC Level I) is recommended by ABC for those selling or serving alcohol at temporary venues including fairs, festivals and special events. This includes volunteers selling or serving alcohol at fundraising events hosted by non profits. 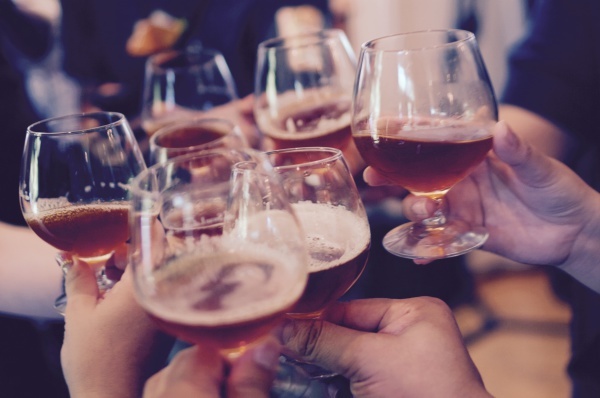 ABC also recommends a course for those tasked with supervising and managing employees selling and serving alcohol (ABC Level III) which we also offer. All of our RBS training courses are taught in-person and on-site and our specifically tailored for your business and license type. Each focuses on pertinent laws, penalties and liability associated with the sale and service of alcohol to minors (under 21) and those who are overly intoxicated. Emphasis is placed on identification of fake ID's thru the use of actual fake ID'S and identifying the appropriate time to discontinue service to an obviously intoxicated customer. We provide all of the ABC recommended RBS training courses and all of our courses adhere to ABC "Best Practices" training recommendations. Most importantly, if a mistake is made by an employee and a violation occurs, ABC considers the licensee’s prior commitment to ABC Best Practices RBS training an important mitigating factor when they assess penalty. Without training, businesses may face an increased chance of large fines, license suspension or license revocation. The relationship doesn’t end after your team has been RBS trained by Central Coast RBS. 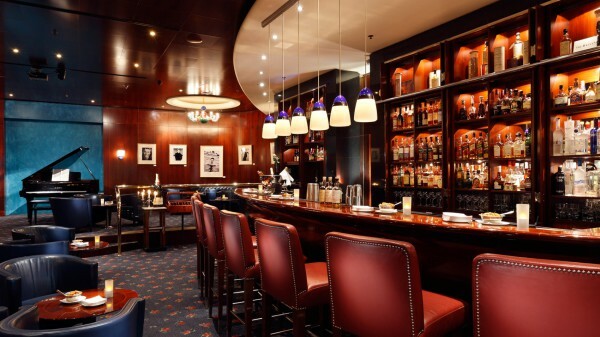 We understand the liability of having an untrained new employee serving alcohol in your business so we promise we will make every effort to find a training opportunity for all new team members. Additionally, we will always be available to answer any questions, assist with additional training needs and assess any ABC violations for merit in the unlikely event of occurrence after training has been completed. Serving all locations in Santa Barbara, Santa Ynez, Buellton, Solvang, Los Olivos, Lompoc, Los Alamos, Orcutt, Santa Maria, Paso Robles and San Luis Obispo. Contact us for other locations outside of the Tri-Counties. --NOW OFFERING FDA "TOBACCO RETAILER TRAINING" (TRT). VISIT THE "OUR COURSES" PAGE FOR MORE INFORMATION!!! --COMING SOON......"RESPONSIBLE CANNABIS SALES" TRAINING!! !